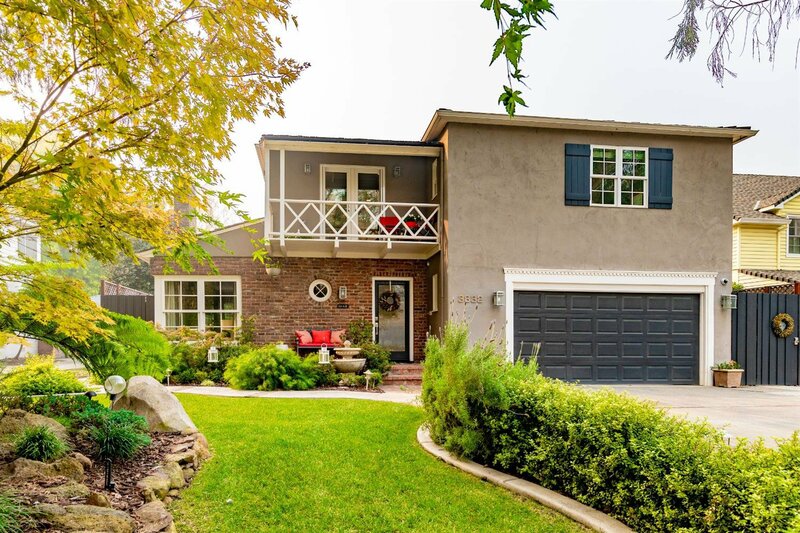 Beautifully remodeled home with many custom features AND views of Land Park. Stunning kitchen with a large island, Thermador Range & Refrigerator, 2 sinks, a pantry closet and opens to the family room. Amazing master suite with a balcony and views of the Park, 2 walk-in closets, a gorgeous custom bathroom w/ a separate tub & shower and exquisite cabinetry. Formal Living Rm w/ fireplace, 4 BD's, 2.5 baths. Large backyard w/ extensive patios, pool, waterfall and gas fire pit. 3D Video attached. Listing courtesy of Lyon Real Estate Lp. Selling Office: Lyon RE Sierra Oaks.